Coming off the back of a fantastic 2018 season where we celebrated our 25th anniversary, I am excited to be back for 2019 and feel really positive about the future we have ahead of us as a Club. 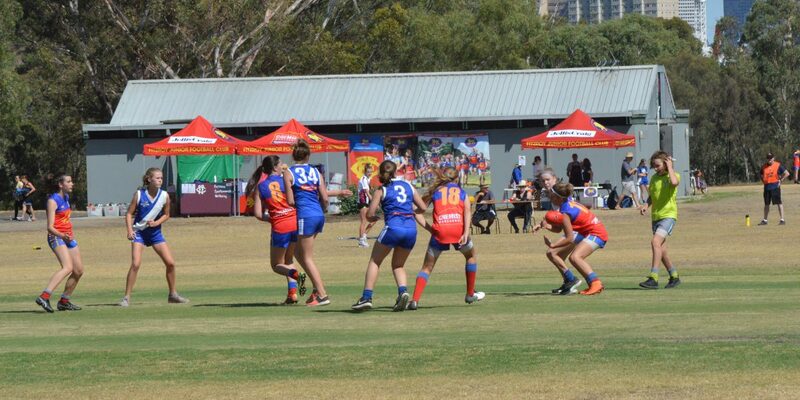 We have another big year of registrations, with close to 650 kids now in the Club, and the growth of girls being strong as they now represent 30% of our numbers. There is no doubt our club will continue to grow and we must keep working to be well positioned and sustainable to support all footy into the future. I know many of you completed the Player Parent surveys in 2018 and provided our Club with your valuable insights. We are committed to listening to your feedback and appreciate you taking time to share your views either through our annual survey, or in other ways throughout the season. We have things already underway and a lot planned to address some of the areas you raised and will keep you updated throughout the year as we progress. To kick-off, here are a few things we have in place. Our growth requires us to manage our resources strategically. To support this, the Committee has now initiated a dedicated Infrastructure portfolio. 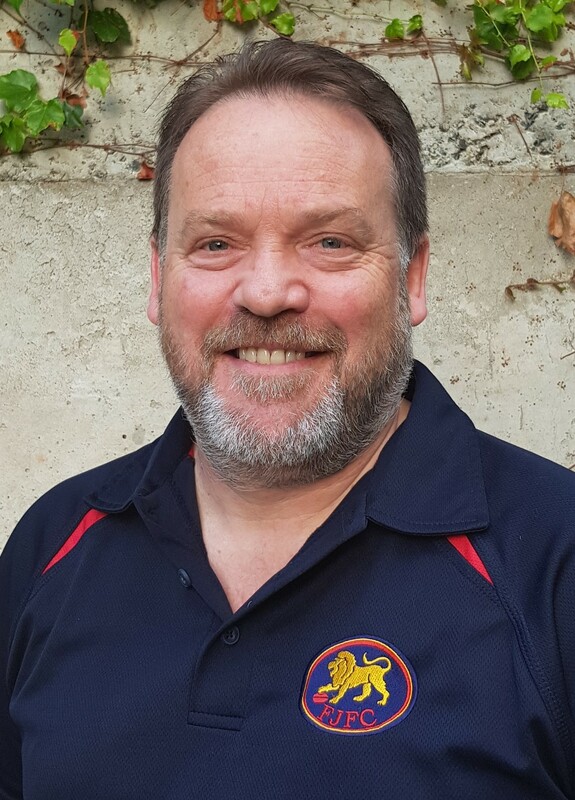 Andy Hogan will lead this and partner with other community and government organisations to ensure we have strong infrastructure, both in terms of venues and facilities for the Club, now and into the future. Just as we need volunteers at the Club, we also need Umpires. We all know without umpires, there is no game! Our club holds umpires in the highest regard and to make sure we fully support our relationship with the Umpires, we have introduced an Umpire Coordinator role with in the Club. This role will nurture and mentor our Junior Club umpires and foster their transition into being YJFL league umpires. It will also improve the way we interact with umpires and make sure we continue to have a productive and respectful relationship with the umpiring group. This year, in addition to our dedicated volunteer Trainers, we are delighted that the YJFL will also be providing a qualified medic from Colbrow for each and every game at every ground.. 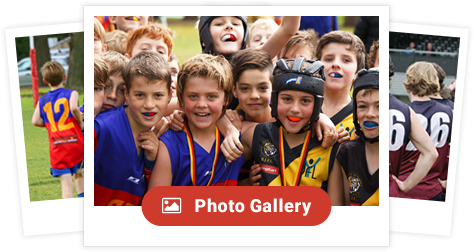 This is a great initiative from the league, which we supported to make happen, as it provides critical, on the spot attention to make sure our kids are given the best treatment and looked after so they can keep playing the game they love. There’s a saying, “you get out, what you put in”. Our Club is only resourced by volunteers so no matter what your skill, time capacity or knowledge of football, there is always an opportunity for you to participate. I really encourage you to put your hand up and engage with our Club, the Committee, and your fellow families and everyone in your team from Team Manager to Team Coach. The more you support and get involved, the better environment we can collectively create for our kids. As I talk to people both inside and outside the Club, I am reminded of how the Club is respected and held in such high regard. From its humble beginnings in 1993, our Club has grown to be one of the largest junior football clubs within Australia. But our strength is not only in our numbers. It is also in our values: of Fairness, Sportsmanship and Wellbeing. We are a Club that prides itself on participation rather than top-of-the-competition success and as a result our players of all ability are appreciated and encouraged. Our children grow to become young adults and experience the life skills that come from playing a team sport, including the attributes of resilience, tolerance and fairness. They share the rewards of success and deal with the tribulations of defeat. They do this under the shelter and safety of our Club’s umbrella, with the guidance of our dedicated Committee Members, Coaches and Team Managers and the support of our many Parent Volunteers. To all of you, I extend an early and heartfelt THANK YOU. WILL our girls and boys be excited, be nervous, beam with delight when taking a mark, frown in frustration when missing a goal, look to the boundary for praise or for reassuring support, be proud to wear our jumper? YOU BET! I love that all of our players run out on the ground each Sunday wearing the Fitzroy jumper with pride, commitment, enthusiasm and a united desire to play for our Club. Along with all of us making this possible, I also want to recognise our major sponsors Jellis Craig and Chemist Warehouse, along with our other important sponsor partners for their ongoing contribution. Before I sign-off, please remember to keep up to date with news and activities in and around the Club. You can do this through our website at http://fitzroyjuniorfc.com.au and/or like us and follow our FJFC Facebook page. I want to extend a warm welcome to all of our players, families and extended community to our 2019 season. Along with the Committee, I look forward to being of service and interacting with you all over the course of year.